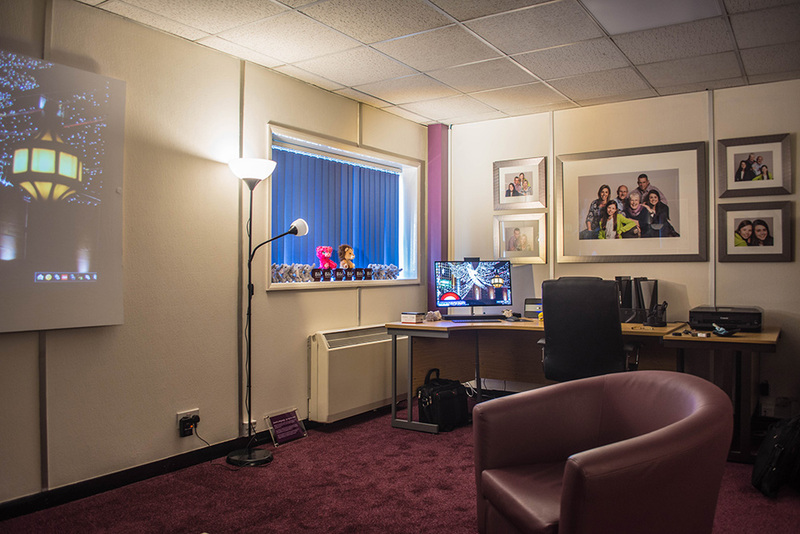 Barrett & Coe Romford - Barrett & Coe Professional Photography & Training Courses. 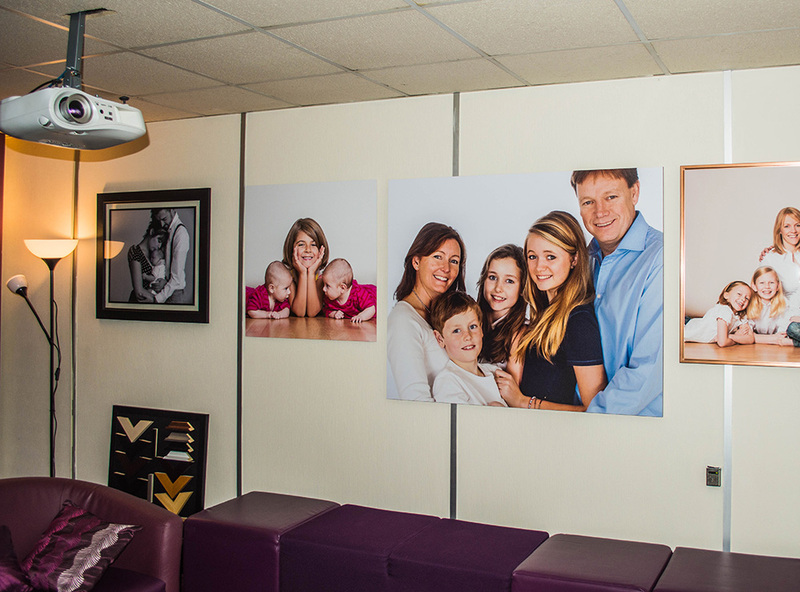 Barrett & Coe Romford is owned and operated by photographer Stephen Hands and is fully equipped for baby, family and pet portrait photography. 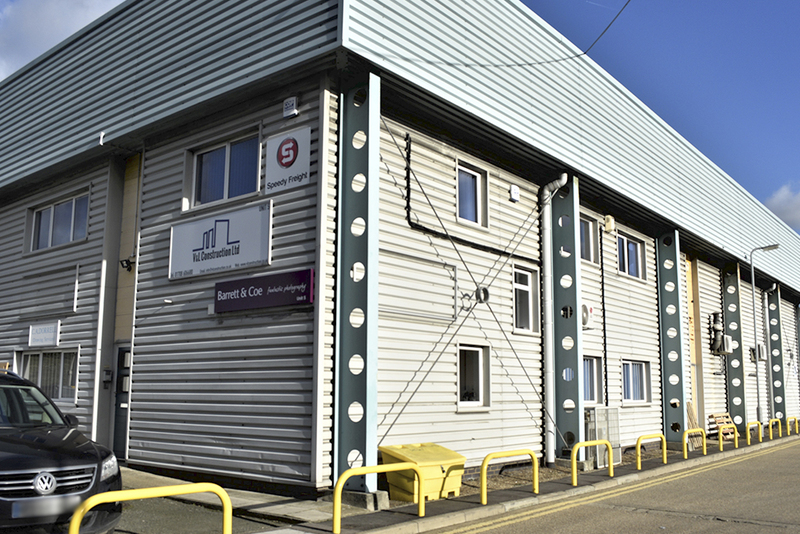 The studio is situated on the Upminster Trading Park, Warley Street – B186, Unit 5 is the second premises on the left when entering from the main road. 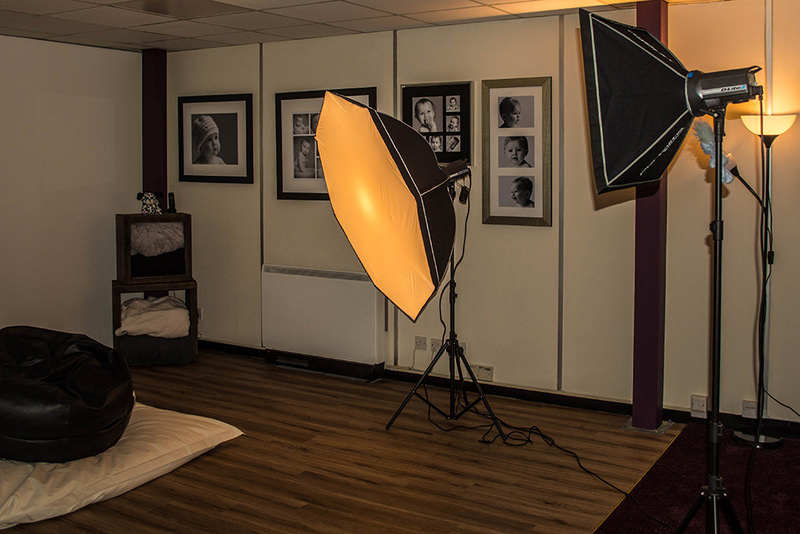 The studio is two minutes from the Great Warley turnoff on the A127 Southend Arterial Road. If you are traveling to the studio via public transport, the following bus services are suitable: 269, 826, X81.